Traditional three-point head stock with Big Island Ukulele Co. logo with abalone inlay standard on all models except the standard mahogany. 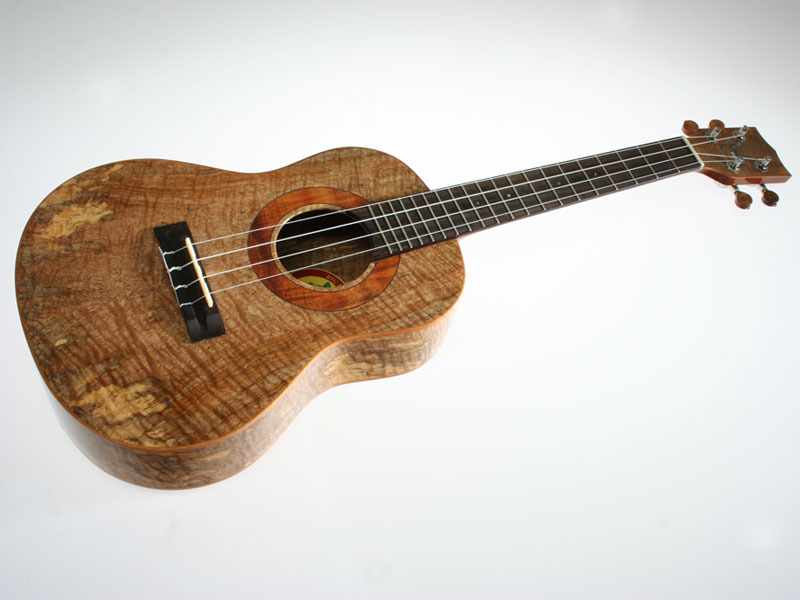 Koa series come standard with custom-carved koa buttons for both the friction tuner on the Traditional three-point head stock with Big Island Ukulele Co. logo with abalone inlay standard on all models except the standard mahogany. 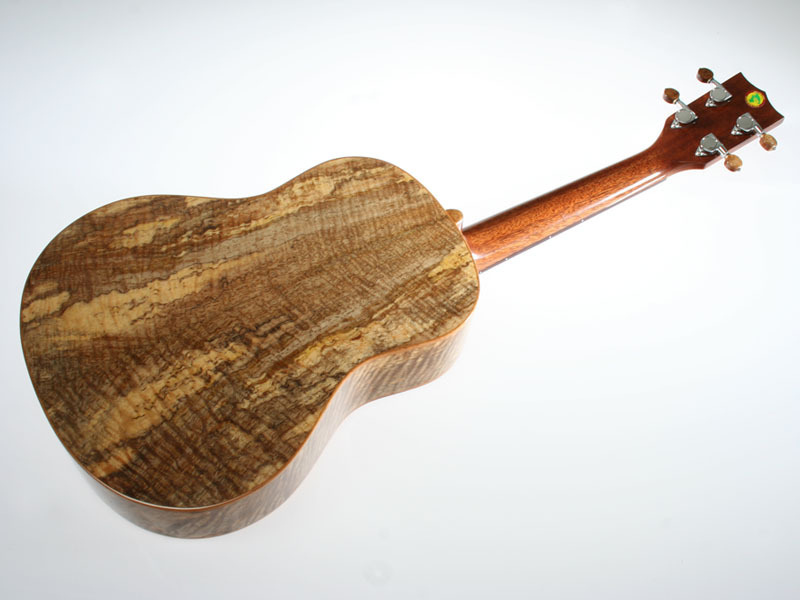 Koa series come standard with custom-carved koa buttons (Mango series uses mango buttons) for both the friction tuner on the Soprano and the geared side tuners on the Concert and Tenor models.